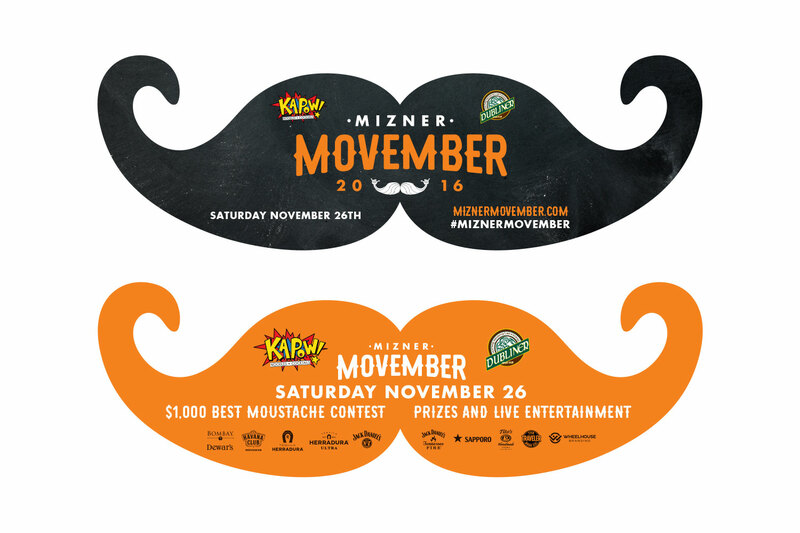 Let your Mo grow for men’s health. 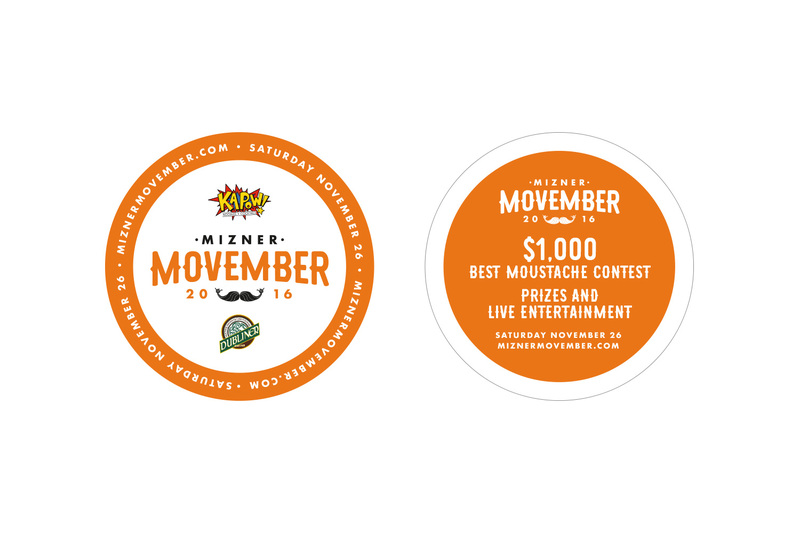 For the past five years, Wheelhouse has produced the annual “Mizner Movember” events held at Mizner Park in Boca Raton, Florida.  From planning and coordination to talent booking and marketing materials, we have handled it all. And all for a good cause, too! 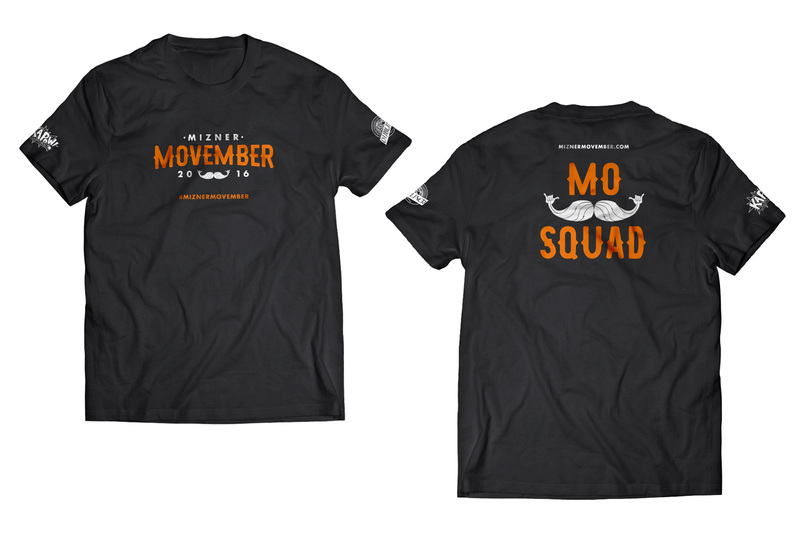 All proceeds benefit men’s health organizations. We can proudly say we’ve helped increase attendance and donations significantly each year.